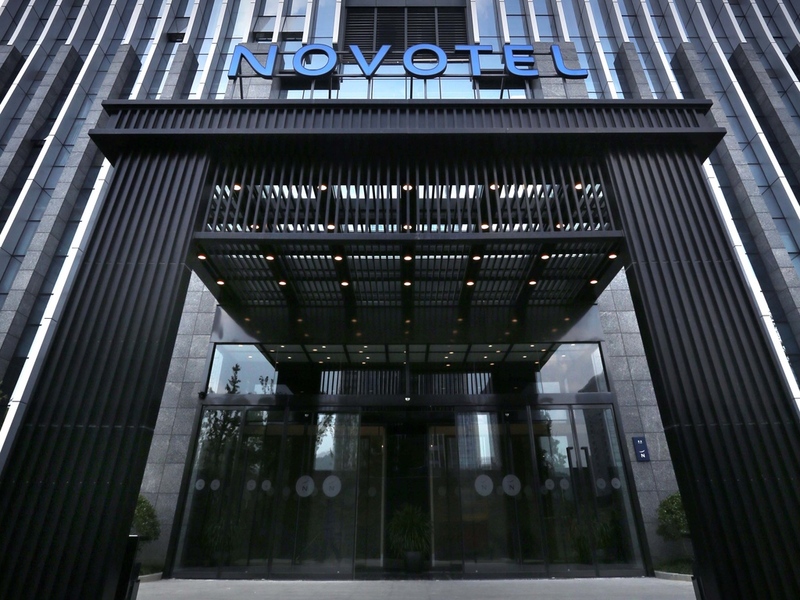 Novotel Deqing is located in Wukang Town, close to the permanent site of the United Nations World Geographic Information Conference. It is 30 min by car from Mount Mogan, 15 min from Deqing Railway Station and 60 min from Hangzhou Xiaoshan International Airport. The hotel features 246 stylish rooms, 3 meeting rooms, gym and a kids' corner in the All Day Dining Restaurant. Perfect for business and leisure travellers. Located on level 7, the All Day Dining restaurant blends Eastern and Western cuisine. It provides guests with a delicious and healthy breakfast, lunch, dinner and an exclusive customised buffet. Located on level 1, the Gourmet Bar is the ideal place for you to have a chat with friends, enjoy wine, coffee and snacks. Free WIFI is available.